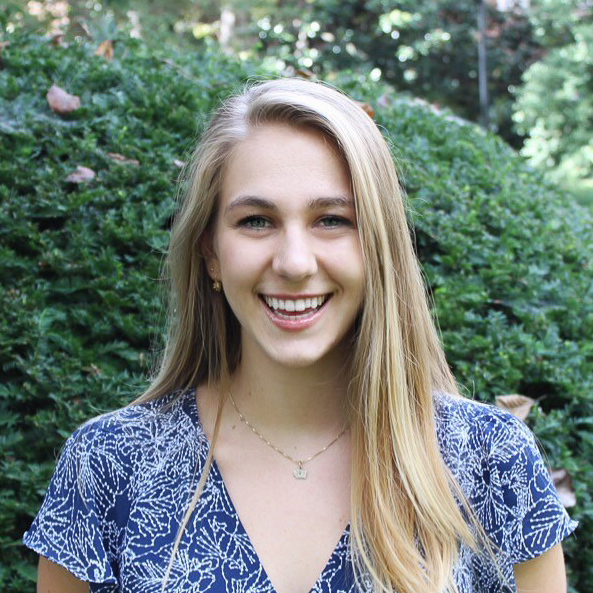 Katie Hudak graduated this past March from the University of Washington with a Bachelor’s Degree in International Studies and minors in Germanics and European Studies. Since January, she has been supporting the World Affairs Council in Seattle as their IVLP intern. Prior to her work with the World Affairs Council, Katie was a Public Affairs Intern at the U.S. Embassy in Vilnius, Lithuania, a Teacher Assistant in Darmstadt, Germany, a Slade Gorton International Policy Center Global Leaders Fellow and a Congress-Bundestag Vocational Youth Program Scholarship Recipient. Katie is fluent in German.